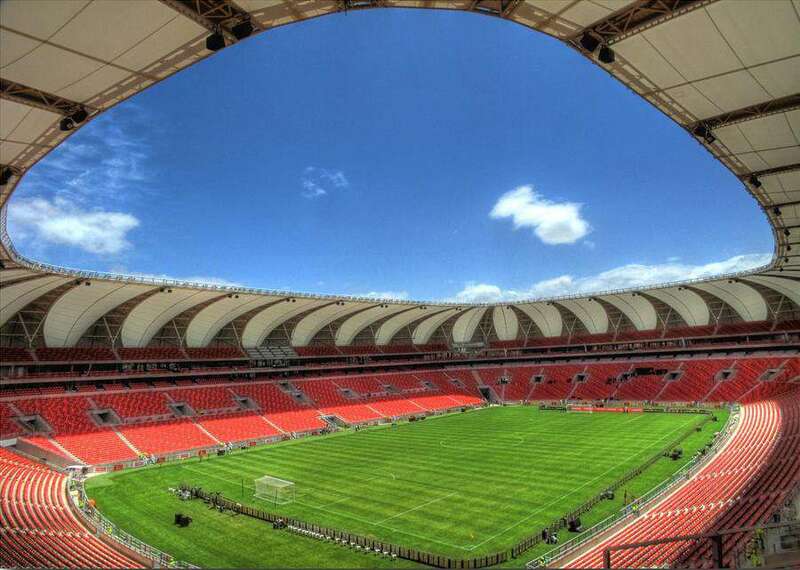 Nelson Mandela Bay Stadium has been named after the former President of South Africa, Nelson Mandela. 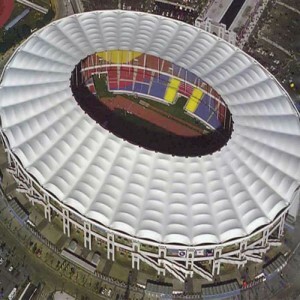 Initially, the stadium had grass surface which was replaced by Desso GrassMaster in the year 2010. 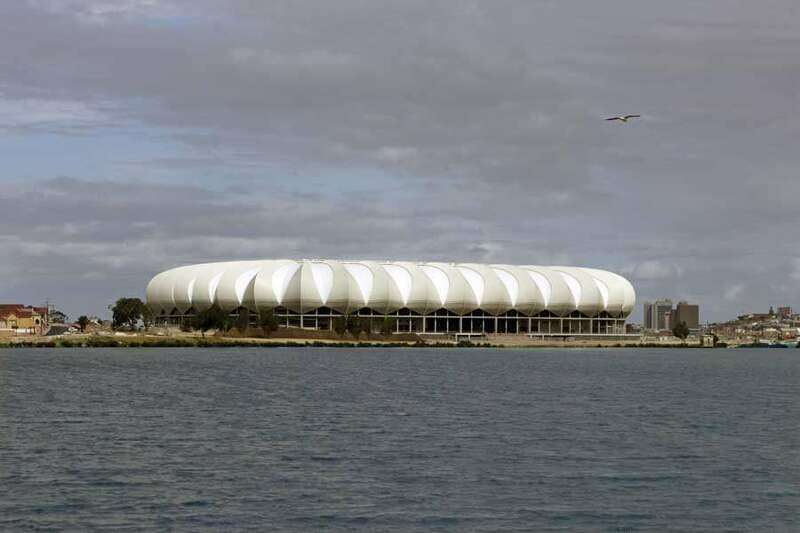 The Nelson Mandela Bay Stadium is a five tier stage, situated in Port Elizabeth, Eastern Cape, South Africa. The construction began in 2007 and an estimated amount of Rand 2.05 billion was spent on it. 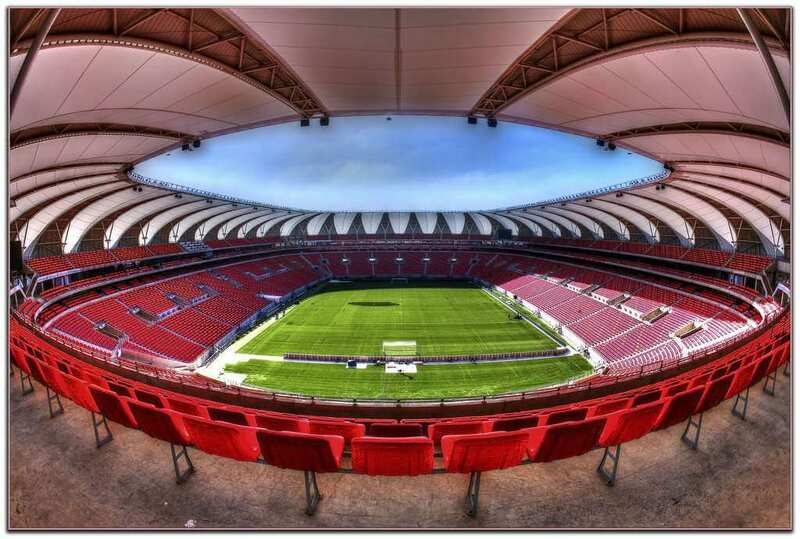 The chief architects who built this stadium are the Architectural Design Associates (Pty) Ltd. & Dominic Bonnesse Architects cc. 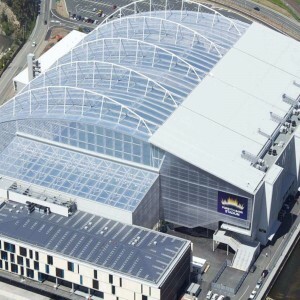 It was opened for events on 6th June 2009, for sports on 16th June 2009 and was officially opened on 28th February 2010. It underwent a major renovation and expansion in the year 2009. 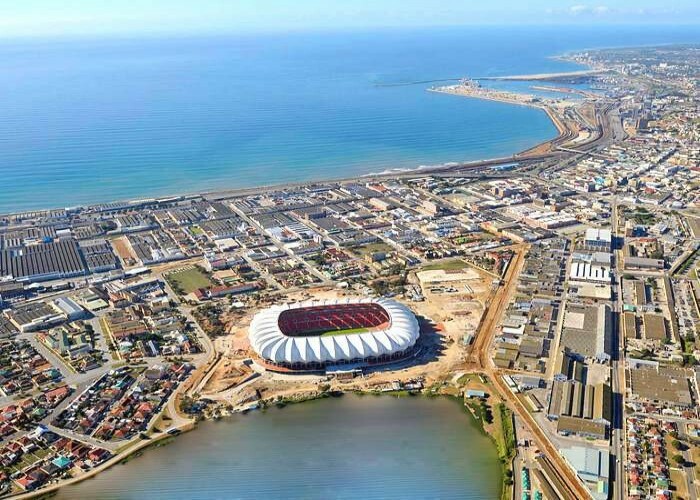 The Nelson Mandela Bay Stadium is owned by the Nelson Mandela Metropolitan Municipality and operated by Access Facilities and Leisure Management (Pty) Limited. 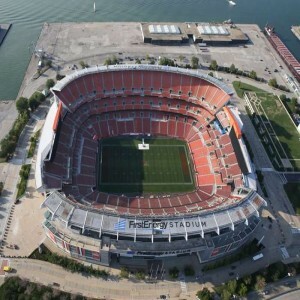 The stadium predominantly hosts football and rugby matches. 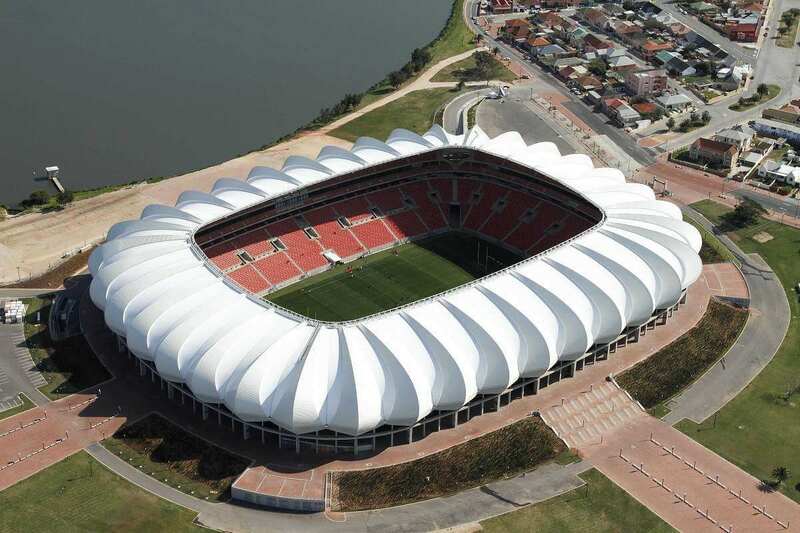 Nelson Mandela Bay Stadium played host to the 2009 edition of the Premier's Cup which was held here on 4th July 2009. 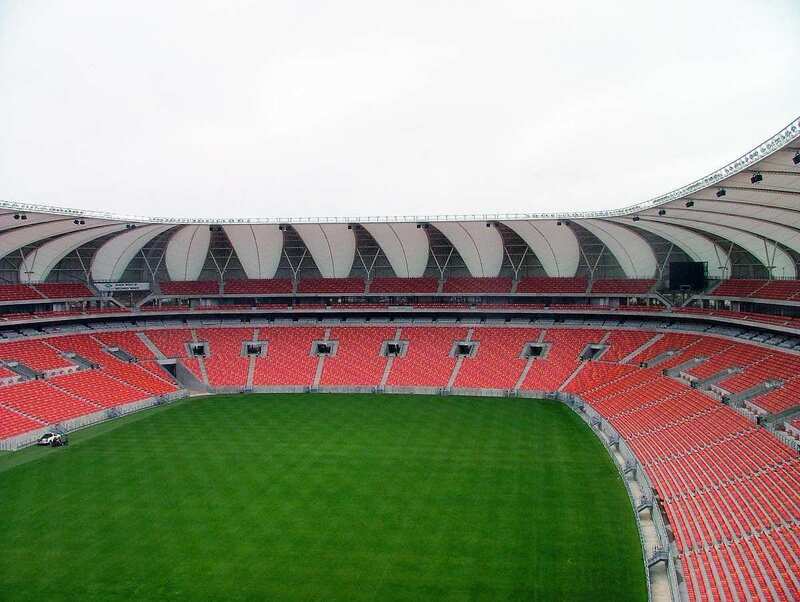 A leg of the 2009 Vodacom Challenge was held at the stadium on 23rd July 2009. 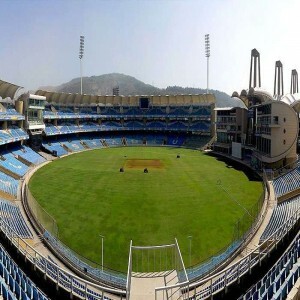 The first Premier Soccer League game at the stadium was held on 20th November 2009. 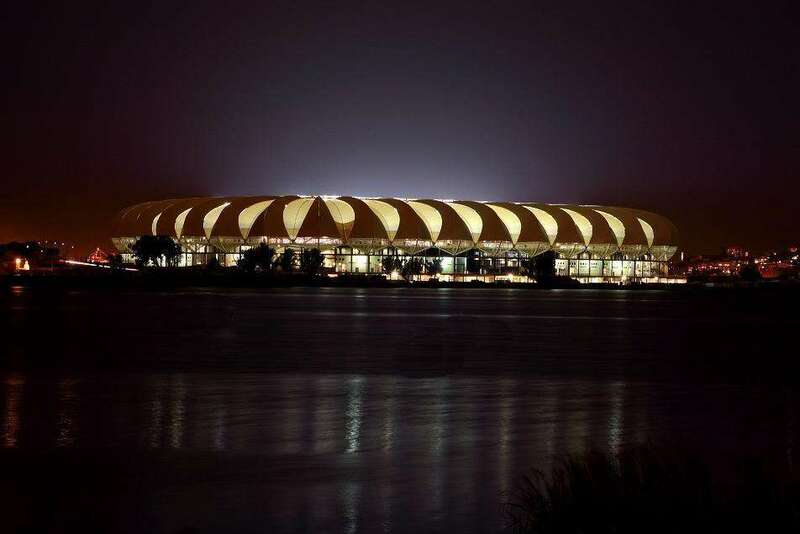 It was a match between Santos and Kaizer Chiefs. 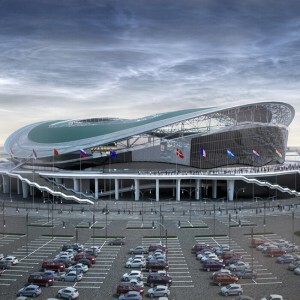 The stadium played host to 5 Group stage matches, a round of 16 match, a Quarter-final match and a 3rd/4th Place Playoff match of the 2010 FIFA World Cup. 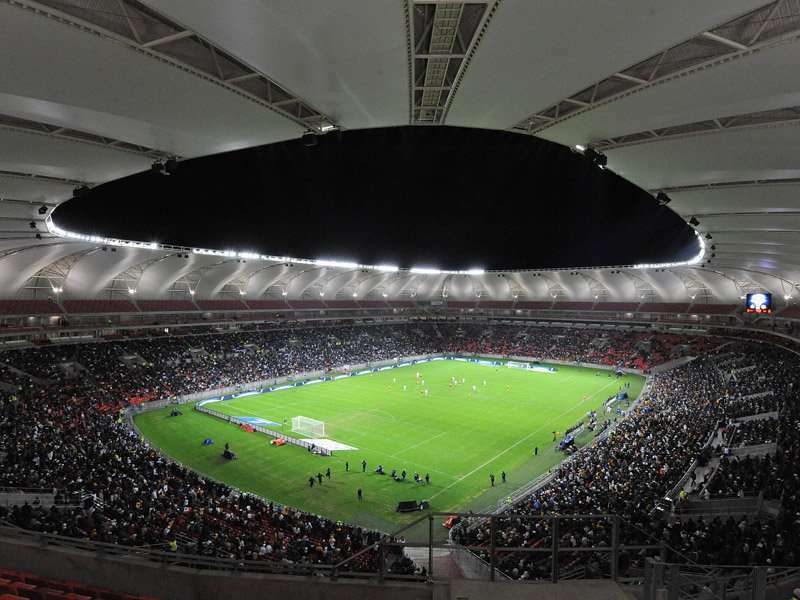 The stadium hosted 6 Group stage matches, a Quarter-finals match and a 3rd/4th Place Playoff match of the 2013 Africa Cup of Nations.